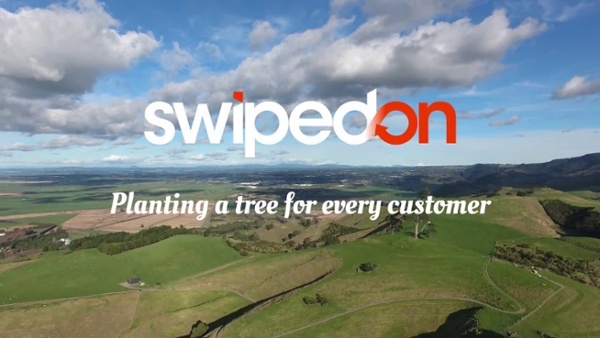 SwipedOn is based in Tauranga – a beautiful city in New Zealand, made famous by its world class beach at Mt Maunganui. Tauranga sits on the coast of the bountiful Bay of Plenty, known for its fruit orchards, sunshine and surf. Now Tauranga is also gaining momentum in the tech community as a great place for startups and digital businesses. The team is constantly expanding and evolving to help cater to our fast-growing international client base. We are delighted to have a fantastic mix of talented team members helping to shape SwipedOn. SwipedOn is filled with positive and nice people. It's that simple. Kiwis are famous for being friendly and welcoming. You certainly see this come through in our technical and product support where we try to respond to your feedback, concerns or technical questions in the quickest time possible and with a great outcome! 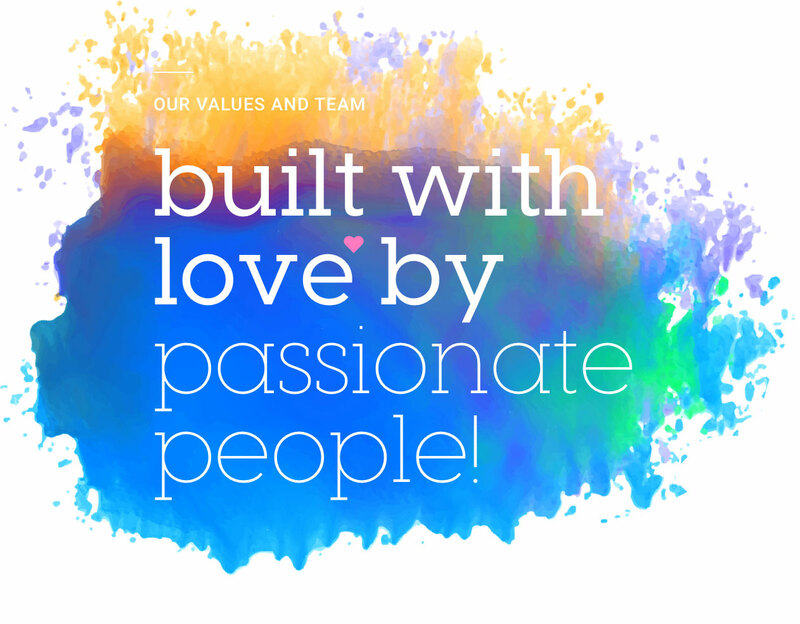 We are passionate about what we do and are equally passionate about living our values. As a team and individuals, we are constantly looking for ways that we can give back. We endeavour to do our little bit for the environment, our communities and those people who give up their own time for others. On 16th October 2018 we became part of SmartSpace Software plc a UK-listed business. SmartSpace is a leading supplier in the workplace optimisation market and offers solutions in desk management, meeting room management, wayfinding, smart carparking, employee loyalty and visitor management. Whether it's supporting those that give their time to others, or planting trees in a local park, we're passionate about giving back as much as we can. For every new customer, we will sponsor a native tree planting. Protecting our environment is a job for all of us. Unite to help restore and enhance the environment, encourage biodiversity, clean air and waterways and make a difference to climate change by planting native trees.